360° record label specializing in electronic music. 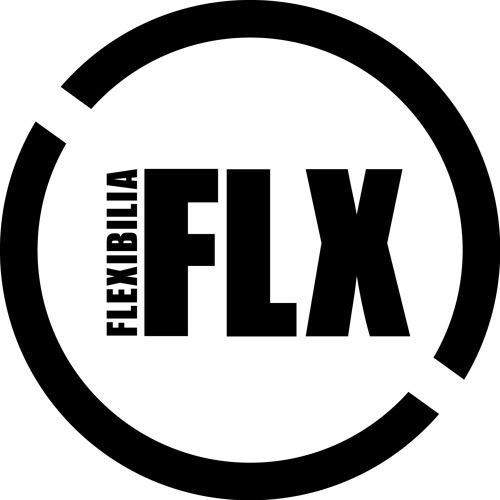 Welcome Flexibilia Recordings! The new imprint by Plasteline Publishing was brought to life to first serve SAE Athens’ newest talent in electronic music production. Bounded by no musical or aesthetic restrictions, the label’s 360° approach to releasing music strives to cover almost every possible taste out there, while maintaining high professional production standards.